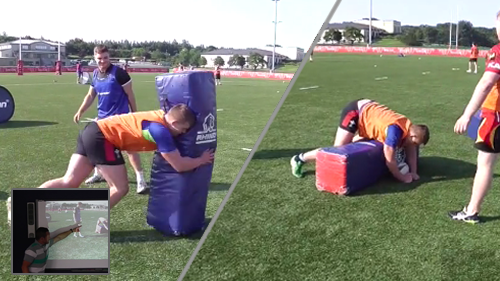 Rugby Tackle Roll Contact Skills The aim of the drill is to encourage the tackler to roll away from the tackle and get back on to his feet. 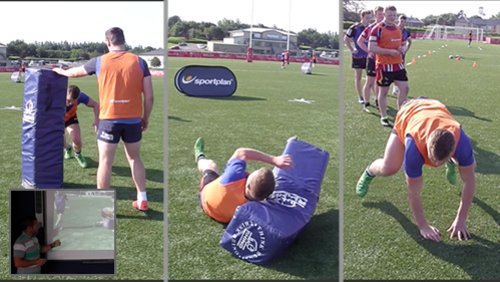 Rugby skills compilation 2017 - the best steps, tackles, offloads and tries! !